Discover how our rich past has shaped our present. 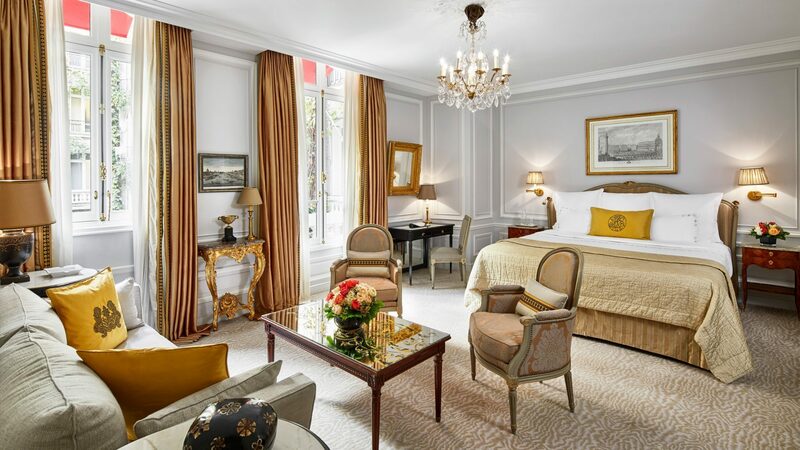 One thing’s for sure, you won’t stay anywhere else that’s quite like Hôtel Plaza Athénée. Avenue Montaigne was named after the famous French author and philosopher, Michel de Montaigne. Conveniently close to the Champs-Élysées and with many grand houses being built, the area started to establish itself as one of the most sought-after in Paris. 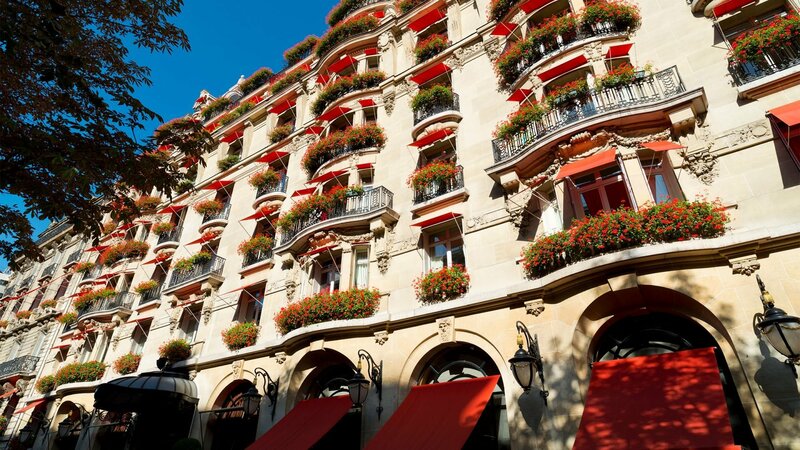 In 1911, hotelier Jules Cadillat funded the building of our hotel at 25 avenue Montaigne and construction began. At this time the avenue was surrounded by several elegant mansions and sophisticated cabaret clubs. Designed by esteemed architects Charles Lefebvre, Hôtel Plaza Athénée officially opened its doors on April 20, 1913. Created in the distinctive Parisian Haussmann style of architecture, our classic cut-stone façade is decorated with wonderfully ornate wrought-iron balconies. Interwoven with our own history is that of our next-door neighbour, the Théâtre des Champs-Élysées, which opened on exactly the same day. It soon became a popular haunt for both composers and theatregoers, who regularly dined with us after an evening at the theatre. Having established ourselves as a leading Parisian hotel, symbolising the spirit of the city, our original building was extended to double its size during the roaring 1920s.  This included the addition of several grand apartments and salons, also designed by Charles Lebebvre. 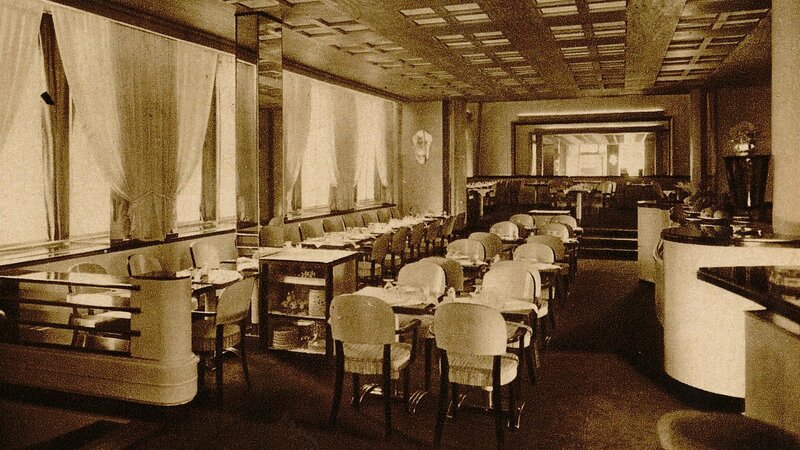 Our Le Relais Plaza restaurant opened in 1936. The glorious Art Deco design created by Constant Lefranc was truly ground-breaking and is still much admired today. Its style was inspired by the first-class dining hall of the SS Normandie, one of the greatest ocean liners of its day. 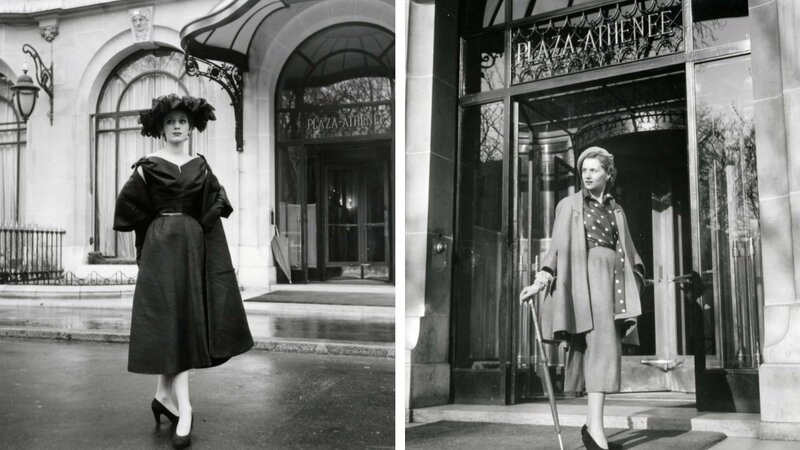 Christian Dior opened his first boutique on avenue Montaigne in order to attract our guests. He was a regular visitor and held many of his fashion shows and photoshoots at the hotel. This set the trend for transforming avenue Montaigne into the city’s famous ‘Avenue of Fashion’. 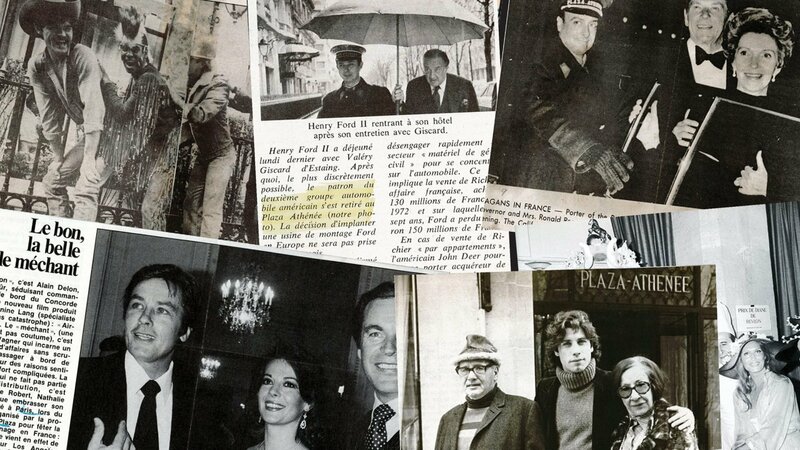 During the 1960s a host of film producers, directors and actors began to flock to the hotel, with many of them proudly declaring Hôtel Plaza Athénée to be their second home. Over the years, the location has been chosen as the setting for many famous films. 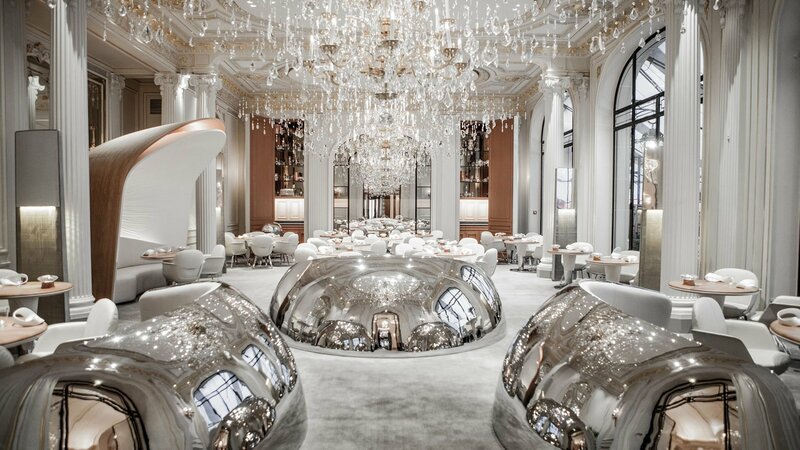 Hôtel Plaza Athénée joined our Dorchester Collection family, Alain Ducasse au Plaza Athénée was awarded three Michelin stars, and Patrick Jouin redesigned our bar and made it one of the most popular destinations in Paris. On August 1, 2010, we received the prestigious Living Heritage Company award (Entreprise du Patrimoine Vivant), in recognition of the hotel’s rich heritage and fine dining. This was followed in May 2011 by us becoming one of the first hotels to receive the official ‘palace’ distinction, along with our sister Parisian hotel, Le Meurice. Further celebrations took place on April 20, 2013, when we proudly celebrated our centenary, exactly 100 years to the day from when the hotel first officially opened. Following a major restoration and extension by architect Jean-Jacques Ory, known for designing the Paris headquarters of LVMH, we reopened on August 31, 2014. Marking the start of an elegant new era, our influential interior designers included Bruno Moinard, Patrick Jouin, Sanjit Manku and Marie-José Pommereau.